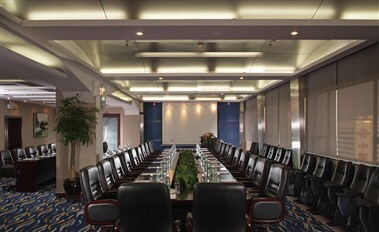 Grand Skylight Hotel Tianjin offers elegant Grand Banquet Hall, located on the second floor of the hotel, covers 460sqm & can hold 500 people at meeting or 350 people eating at one time. 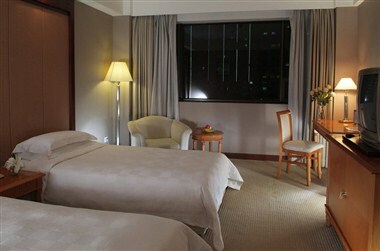 It is an ideal place for business banquets and wedding parties. 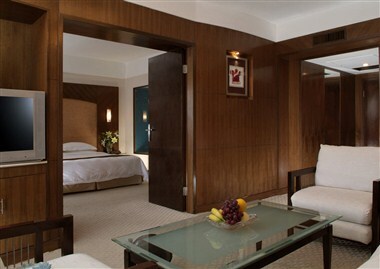 Neighboring Huaqiangbei business area and close to a Metro station, the four-star Grand Skylight Hotel Shenzhen is opposite to the Futian Central Park. 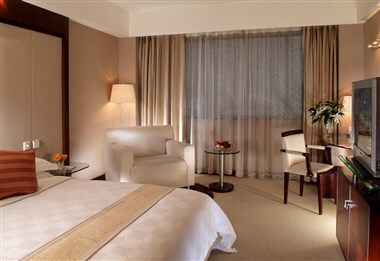 It owns 265 rooms in fashionable and elegant design. The service here is considerate and interprets the brand's specialty of "Amiability, Exquisiteness, Convenience and Simplification".